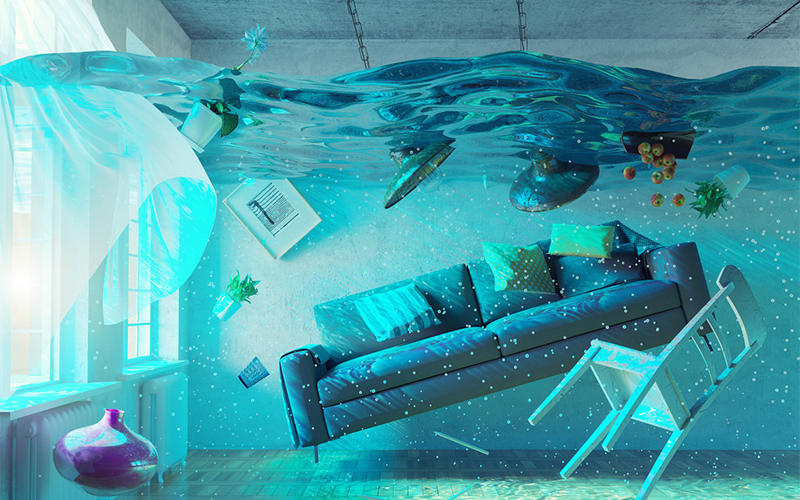 There’s nothing more important than getting to know the different categories of a water damage to help you prepare in advance in case things go haywire. If there’s anything you need to know about water, that is it will always find it’s way to sneak up on you! Also known as “clean water”. Involves burst pipes, some appliance malfunction or even rain entering from a damaged roof. In this category, water is usually not contaminated as it’s source would come from a clean one and may have less to no bacteria at all. At this stage it’s important to do something minor as drying and cleaning. If left for more than 24 hours please contact a water damage service such as Adelaide Carpet Fresh. Or the “grey water” results when Category 1 is left untreated. At this stage there is some sort of bacterial entry or what we consider a contamination. Category 2 usually arises from washing machines, toilet overflow that does not contain feces, and let’s not forget the dishwasher and aquarium! Some contaminants in grey water is potentially hazardous to you and if you have pets, it can also affect them quite dangerously. Category 2 damage brings about conditions such as allergic rhinitis, high fever, skin irritation, and can even cause pneumonia. You know what’s next! From grey comes “black”. This category is the most dangerous of all as it can leave non-restorable damages to your home. Furthermore, this category contains pathogens that are very dangerous to your health like E. coli, salmonella, and shigella, soil organisms, fungus, parasites and viruses. 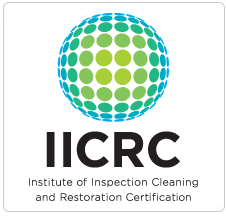 Simply put, when a water damage is left standing, microorganisms find it’s way to multiply and at any given case this is something we want to avoid more than damaged items. This is because this type of water comes from sewage, toilet backflow, or as a result of a natural disaster. Get help right away should this happen to you.